Q1.) Why is it important to buy gold from the gold market early on? A1.) Early in a wipe and presumably upon release, gold will be very inexpensive to buy with silver on the gold currency exchange. Those individuals who invest their money early in the gold market, will likely be able to afford their premium service for multiple characters for many months, and even years, if they play their cards right. Q2.) Why is it important to gather stone early on? A2.) Stone is the basic building block of structures in the game. Whether you are trying to build something on your personal island, a guild island, or a city plot / territory, stone is one of the rarest and most sought after resources in the game. If you focus on this early on, you will be able to build money making structures on your islands that will result in economic self sufficiency. Q3.) Why is it important to gather the resources necessary to craft my weapon, even if I don't want to be a crafter? Q4.) Why is it better to specialize my character skills rather than being a jack of all trades? A4.) Overtime, you can certainly be a jack of all trades, but if you want to remain competitive early on, specializing your character allows you to progress much faster than someone who does not. Specifically, the premium service in the game awards premium users with 20 learning points per day (as of 1/20/17) which can be used to unlock skills or tiers within the destiny board faster. Someone who does not specialize will be using their learning points on anything and everything, always resulting in a shortage of learning points available for their primary weapons / armor / profession. Since the game allows users to have 3 characters, it is best to choose which characters will play the role of PVE/PVP, Gathering, and Crafting, and spread your usage of learning points in a more specialized manner. Q5.) Why is it important to progress from the safe zones into more risky areas, including the red and black zones? Q6.) Why is it important to play during a beta when you know a wipe is imminent? A6.) Consider the beta period "Albion Online University" where you can make mistakes and try out different skills, abilities, and crafts without any real consequence. Most of the players who play in a beta know a wipe is coming, but they use this period to theory craft and ultimately come up with a strategy that they can use upon release. Just because a wipe happens, doesn't mean that the fun stops. It's your chance to learn everything you need in this game and have a knowledge advantage over other people who never played in the beta. Q7.) What are some tips to avoid being killed while gathering? If someone does kill you, remember their name and make it your mission to kill him! Don't get discouraged, the more you do this, the better your tolerance and chances of escape will be and one day, you might even kill them! Q8.) Why is it important to join a guild? What are the costs and benefits of doing so? A8.) There are many pro's and con's about joining a guild that we can go over here in detail. UPAlbion.com as one of the most professional online store which glad to share more Albion Online News and cheap albion online gold with instant delivery. Albion Online is a cross-platform MMORPG for PC, Mac, Linux, iOS and Android, developed by the German studio Sandbox Interactive that has been working on its debut game since being founded in 2012. 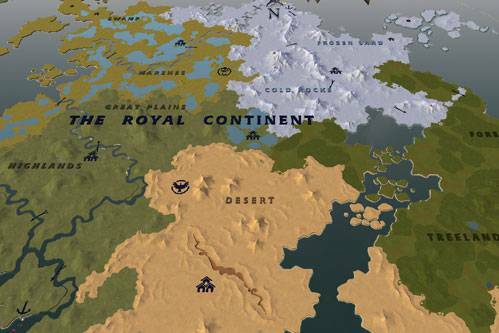 As the developer's name suggests, Albion Online relies on a sandbox world with much to discover and experience – yet players will constantly face increasingly difficult challenges, and all possible accomplishments in the MMORPG Albion Online need to be earned at first. Gathered resources must be used to craft armor and weapons in Albion Online so you stand a chance battling enemies. With better equipment you will receive new skills: create the fitting gear and weapons for your own playstyle! This choice also affects your role in the game, as there are no pre-determined classes in Albion Online. 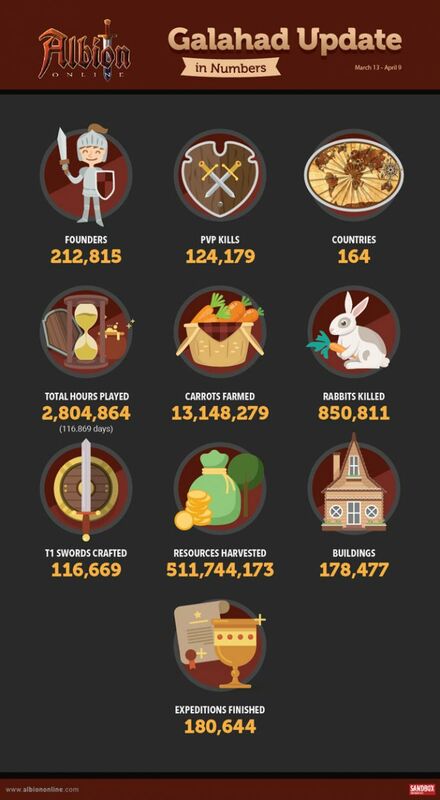 There are many ways to earn Albion Online Gold in Albion Online such as performing in-game actions, monopoly, trading, etc. But all of them are time taking methods. The best way to get Albion Online Gold is by buying them from www.upalbion.com at the most competitive prices. The site offers cheap Albion Online Gold for all servers. The team here guarantees fastest delivery of orders wherein Albion Online Gold are delivered within 10 to 30 minutes. The payments also go through secured and trusted gateways such as Paypal. The site also offers excellent customer service through live chat and email. Here at UPAlbion, you can buy Albion Online Gold, the ingame currency of Albion Online. Albion Online Gold, Albion Online Silver, Albion Online Power Leveling are available here. Make sure to have enough Gold to craft the perfect equipment for your character and purchase useful items. Buy Albion Online Gold now at UPAlbion! To buy cheap Albion Online Gold visit http://www.upalbion.com/. UPAlbion.com are offering cheapest Albion Online Gold to our clients. Prices slashed 20% off and another Gold offered free with your order. Nowhere else can you find such a great sale! Join us and get your Albion Online Gold and Albion Online Silver. Keep your eyes on our special sale everyday. We have Albion Online Gold, Albion Online Items, Albion Online Item, Albion Online Power Leveling, Albion Online Account, Albion Online Money, Albion Online Character Services. Get Albion Online Gold asap? Buy Albion Online Gold now ! 1.Our promise for Albion Online Gold sending is 8 mins-24 hours. Here is the best place for the Albion online players to buy cheap Albion Online Gold & Albion Online Gold. We are the professional website for Albion Online Gold & Albion Online Gold selling. We just offer the lowest price for Albion Online Money and the best service, we are 24/7 online, if you have any problems with buying Albion Online Gold, you can contact us anytime and we will try our best to solve your problems.